The Sprint-owned subsidiary Virgin Mobile is one of the leading pre-paid phone providers. If contracts are too much for you, the good news is that prepaid phones are no longer limited to 3G-only or GPRS-limited old mobile phones. Virgin Mobile has an extended list of available phones, but it fails to capture lately updated series. If having a phone from 2016 is not much of a deal for you, then this shouldn’t be a problem. Here’s the best of what Virgin Mobile USA has to offer regarding mobile phones, note that Virgin phones will not work with other carriers, including Sprint. Apple’s 2016 iPhone 7 flagship remains to be top dog in the mobile industry. 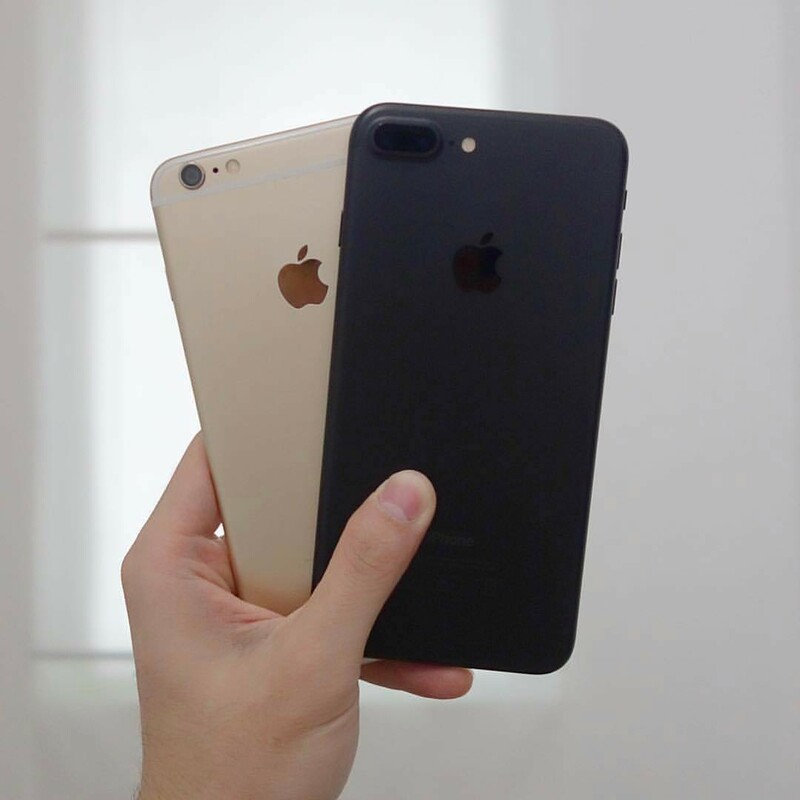 Although it is a couple of months old and its Android competitors arrived with the new series, the iPhone 7 has just too much resilience to show. The new Red iPhone 7 is driving Apple fans madly at a global scale, and everyone wants to have it. For the good luck of iOS fans that hate contracts, Virgin offers both iPhone 7 and iPhone 7 Plus in prepaid plans. Apple’s 2016 line of iPhone’s brings everything a user can carve for. It comes in two sizes to fit everyone’s taste, in 4.7-inch and 5.5-inch. Both of them have full HD Retina displays, launched running the fastest mobile processor of the time (A10 Fusion) with storage versions of 32GB, 128GB, and 256GB. For those that always need more storage, microSD up to 2TB is supported, and UX is the best thanks to iOS 10. Apple iPhone 7 sports a 12MP OIS camera with f/1.8 aperture while the iPhone 7 Plus embraced the dual camera technology trend everyone seems to find fancy. Both handsets support 4K video recording via the primary cameras and are equipped with a 7MP FaceTime selfie camera. If $649 are too much for you and giving up on Apple’s iPhone line of iOS phones is not an option, Virgin Mobile iPhone deal currently supports iPhone 6, iPhone 6s, iPhone 6s Plus, iPhone SE, and iPhone 5s. Although Samsung updated the Galaxy line of premium phones with the large Galaxy S8 and S8+, last year’s Galaxy S7 flagship phones in no way can be considered outdated. The Galaxy S7 with its 5.1-inch QHD Super AMOLED screen and Galaxy S7 Edge with the 5.5-inch curved screen having same resolution are two phones that outrace most of their competitors. The handsets run the octa-core Exynos 8 and Snapdragon 820 with 4GB of RAM and have 32GB, 64GB, and 128GB of storage versions. Android 7.0 Nougat is there to top the specs. The 12MP phase detection autofocus primary camera with f/1.7 aperture and iOS and the 5MP selfie camera top their photography supports. Galaxy S7 and S7 Edge support 4K video recording with the back camera and 1080p video shooting with the front camera. The Galaxy J are part of Samsung’s budget line of smartphones. And that’s exactly what last year’s Galaxy J7 phone is. 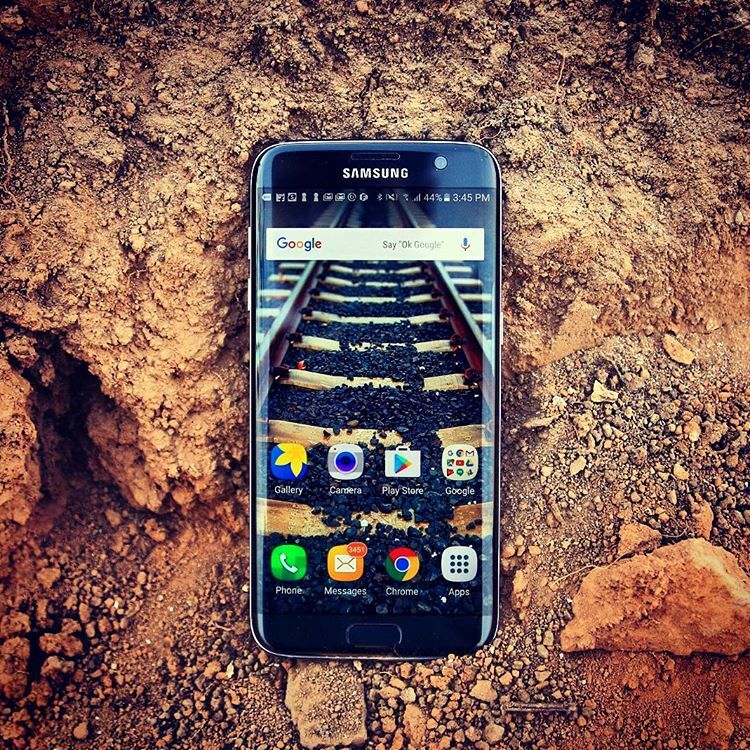 It can be seen as a budget edition of the Galaxy S7. 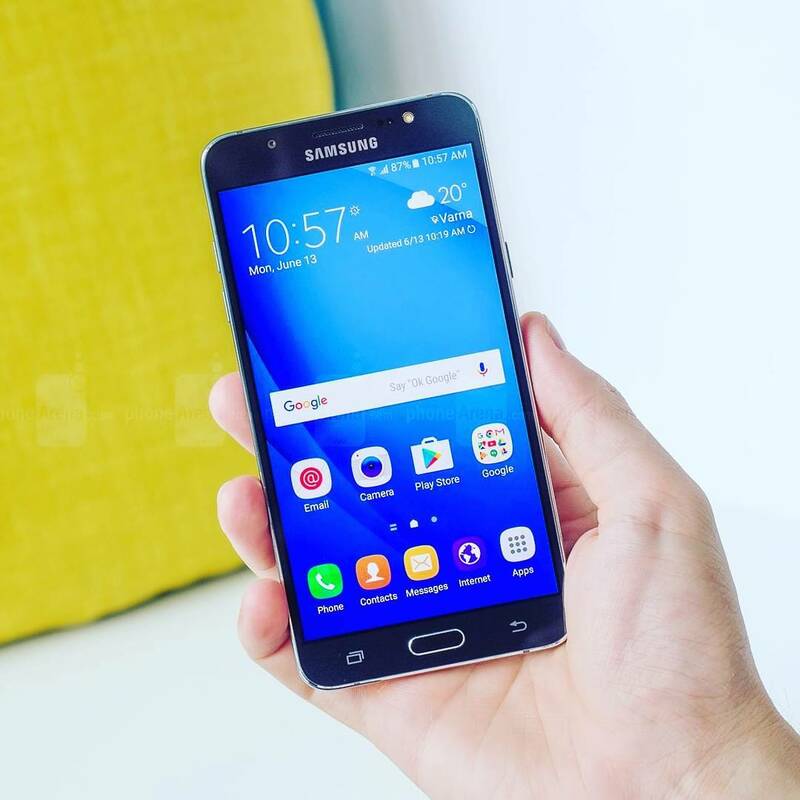 This budget Samsung phone runs Qualcomm Snapdragon 617 chipset with 2GB of RAM and 16GB of expandable internal memory. Android 6.0.1 Marshmallow comes pre-installed on the phone and it features a 13MP and a 5MP FHD cameras. A 3,300 mAh battery powering the device should guarantee a long-lasting lifespan. As this phone is not as much advanced as the S7, the battery consumption process is much slower. There’s little you can complain about this phone, it costs just $200 and its features and supports totally justify it. LG Stylo 3 is a phablet featuring Stylus Pen that you want to grab for the features if brings and the budget price it bears. Stylo 3 phone sports a 5.7-inch HD display and a runs the modest Snapdragon 435 chipset with 2GB of RAM and 16GB of storage, it supports microSD and runs Android 7.0 Nougat out of the box. The handset sports a 13MP primary camera, a 5MP selfie camera, a rear-mounted fingerprint and gets powered by a 3,200 mAh battery. The battery life of the phablet is said to be 25 hours of talk time, isn’t that amazing? 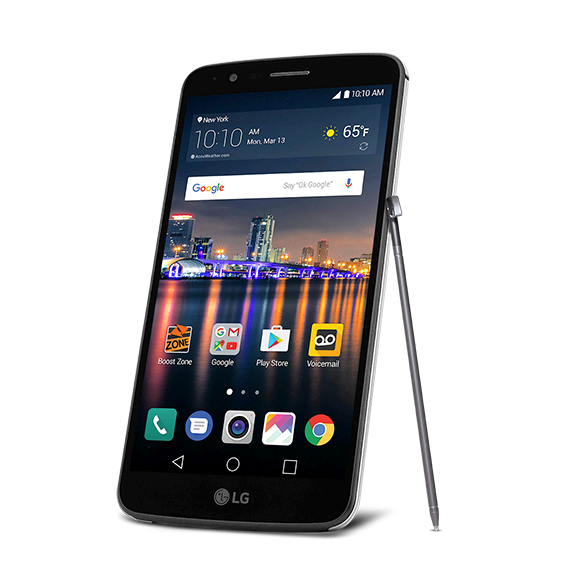 LG launched Stylo 3 during late December of 2016, thus, the phablet that brings additional drawing features for its pen is not much of an outdated phone. It has latest OS at least. Virgin Mobile deal for LG Stylo 3 includes a 32GB microSD or $25 of credit on your Google Play. While HTC Desire 626 might be a bit of old phone, it’s still a 4G LTE-enabled handset and as prepaid phones are concerned, it fits just fine. It sports a 5-inch display, runs Snapdragon 210 SoC, has 1.5GB of RAM, 8GB of storage and Android 5.1 Lollipop. 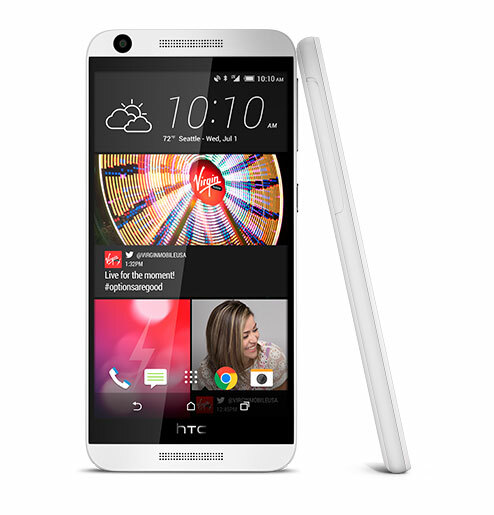 This HTC phone comes from 2014, as even back then it launched as a budget phone, it may seem unfit for today’s use. But considering it costs just $80, somebody may just need a low-tech phone. An 8MP rear camera and 2MP front snapper top up its photography features. thank you so much for sharing helpful review.